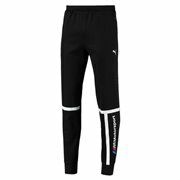 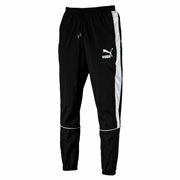 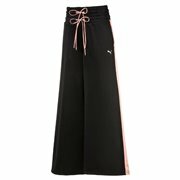 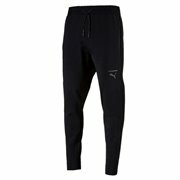 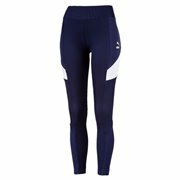 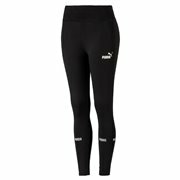 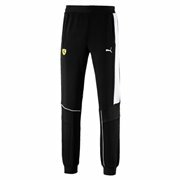 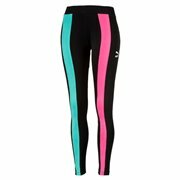 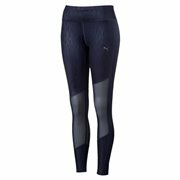 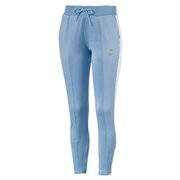 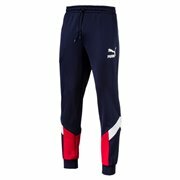 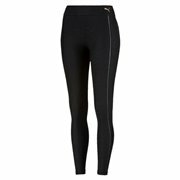 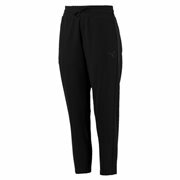 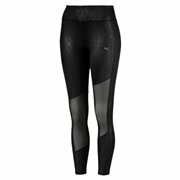 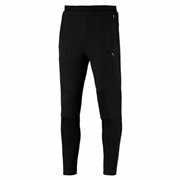 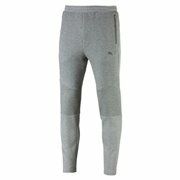 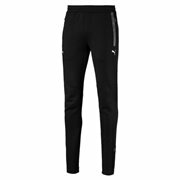 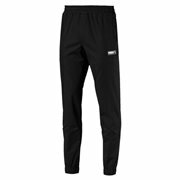 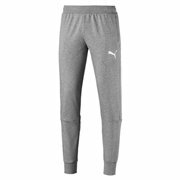 Shop online brand new PUMA pants at CRISH.CZ online store. 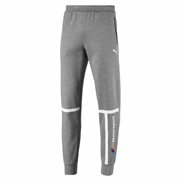 Legendary and popular PUMA Ferrari, Motorsport, BMW, MINI Cooper, Fitness and Running collection. 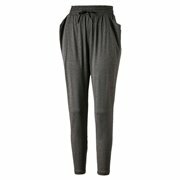 Pants There are 129 products.